Please Save Ismail Mirza Jan From Deporting To The Land of Bloodshed! 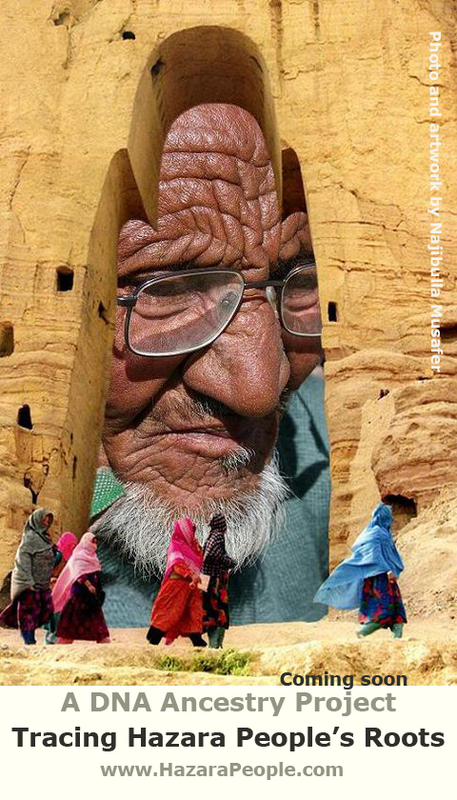 You are at:Home»Refugees»Please Save Ismail Mirza Jan From Deporting To The Land of Bloodshed! Unfortunately Australian government decided to deport the asylum seeker Ismail Mirzajan back to Afghanistan; he is a Hazara asylum seeker who has arrived to Australia in February 2010. 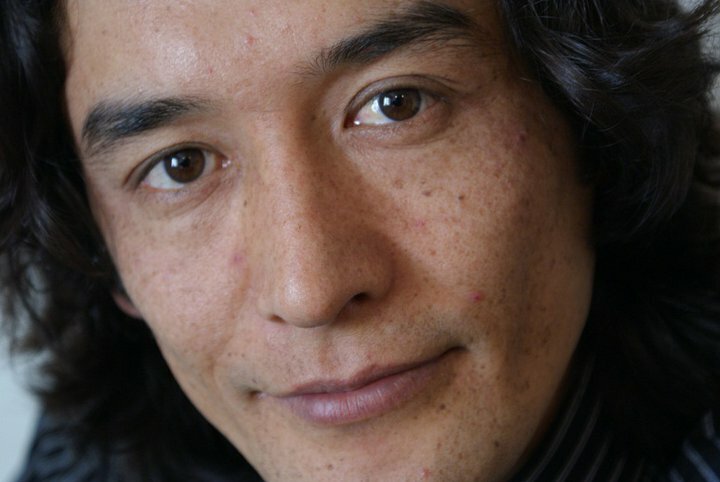 He fled Afghanistan as a teenager, in 2001, after the killing of his father by the Taliban. His previous claims for asylum had been rejected by the United Kingdom and Ireland. Actually Mirzajan is in a high security at Villawood Immigration Detention Centre in Sydney. On Saturday 19 November, he will be deported back to the hell called Afghanistan from where he had escaped away to survive and live. The situation in Afghanistan is very clear to every one like a sunny day. 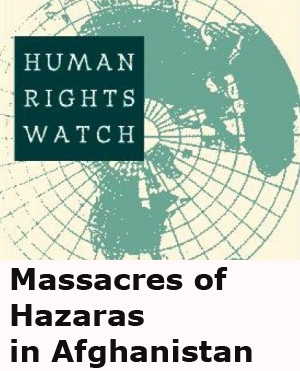 The Hazaras are not safe in this country and they are being targeted very badly almost everyday; anywhere they are captured by the fundamentalists and extremists, they are being executed quickly. 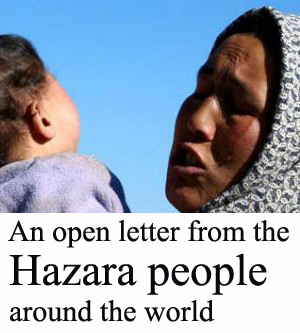 As a member of Hazara people I ask the Australian Government to review the case of Ismail Mirzajan in order to avoid a wrong decision that could put his life in danger. Finally I want to thank the advocates, the human rights organizations, the Australian Greens and the Australian citizens that have paid their attention and have voiced for the favor of Mirzajan’s case. If you are interested to support this helpless asylum seeker, you can sign this appeal and send it back to me via e-mail with your name, surname and position. 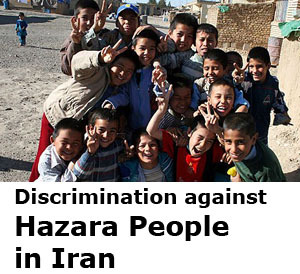 Australian Government talks about humanity,,,, so letz make it and as me my self having the experince living in afghanistan as a hazara girl i am sure if afghanistan was safe we woulnot bother our self to come to australia,,,sending ismail back to afghanistan is just taking his life….. im sur australian governmnt understands this. we are all requesting the Australian Government to consider Ismail’s case and let him remain in the country in any way possible. My sincere wishes for Ismail’s safety, and many others facing uncertainity. Ismail faces a gruelling experience once again before the Courts, Directions Hearing in January. 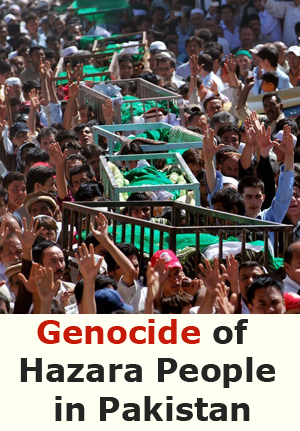 Many are concerned for his safety and that of all #Hazara people. I have an affinity with those who have served detention as a barbaric and unjustified deterrence measure and were fortunate to be granted citizenship. For those who see no light at the end of the tunnel yet my thoughts go out to them. It is impossible to know what the outcome will be of Ismail’s appeal, but it represents more than an attempt to secure safety of a single man of n ethnic background that has suffered #genocide torture and persecution for centuries. This matter goes to the heart of upholding the #ruleoflaw and international obligations that are treated with such disdain by many who voluntarily entered into such Treaties undertaking to protect those in need of protection. Australia’s #humanrights record plummets with each story we hear about. Come on Aussie! Come on! 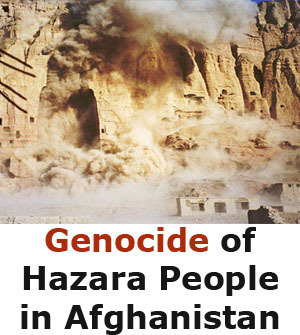 everyone knows that Hazara people in afghanistan are being descrimated and prosecuted at the past and now so why these people has to be send in a country that is not safe at all. It is shocking that the Australian government can stoop so low as to do this. There is a callous disregard for the welfare of asylum seekers by both sides of politics in this country (Greens excepted) because political considerations take priority. This extends obviously to putting people in danger of torture and death. Shame on you Chris Bowen and shame on the Labor Party. You will be known in history as a worthy successor to Philip Ruddock. I think however this will backfire on the Labor Party because the public will not like it. Perhaps then politicians will be forced to take a more compassionate approach. I appeal to progressives in Labor raise their voices at the coming national conference. This is intolerable inhumanity which undercuts the moral standing of the party. Ismail is a dear friend of mine who I visit in Villawood Detention Centre every week. Myself and other friends of Ismail will not stop fighting for the safety of this kind, gentle, peaceful, and beautiful man. Don’t let Ismail be deported to danger!! !